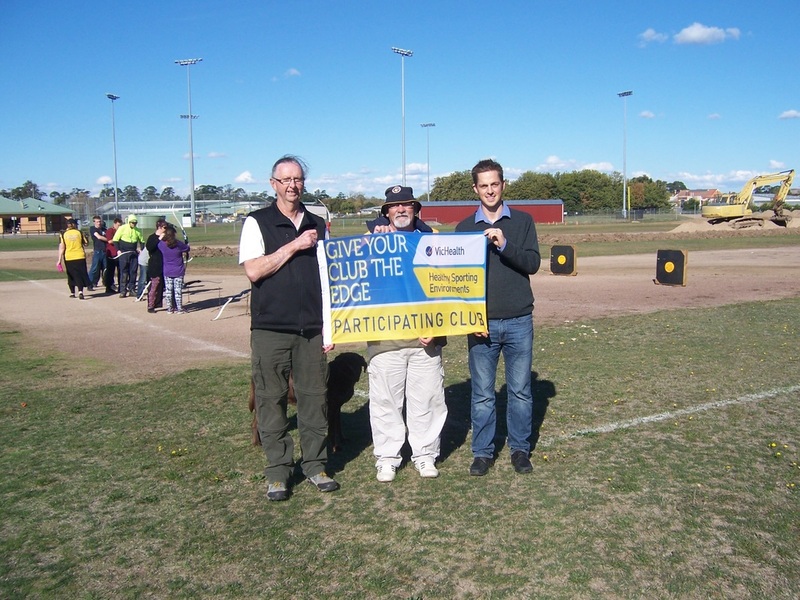 VicHealth's Healthy Sporting Environments program supports grassroots sports clubs to become healthier, welcoming and more inclusive - leading to greater participation in sport and improved health and well-being within communities. 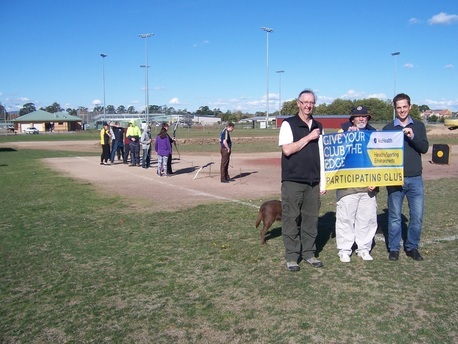 Community sports clubs can - and do - play a pivotal role in both broader health promotion and reinforcing community values, particularly in rural and regional communities, where clubs provide meeting places, support networks and community involvement. Dr Bruce Bolam, Executive Manager, Programs Group and Matt Cameron from VicHealth, along with Andrew Milligan and Michael Flynn from Sports Central, visited WAC on Tuesday ​2 February, to see how well the Healthy Sporting Environment Program has worked with the club. VicHealth visits WAC as the nominated club that's strongly involved with the Healthy Sports Environment program on Friday 1 May.